General Finishes new RTM Stain System consists of 10 standard stain color bases and a clear stain base that are intermixed to produce an unlimited range of rich, deep colors and specialized effects. 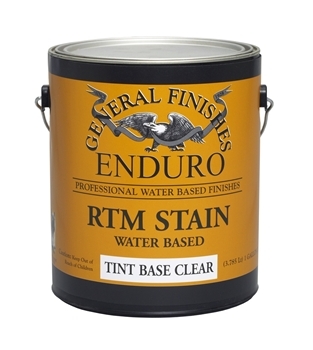 Enduro RTM Stains are designed as a "Spray-Only" or as a "Spray-Wipe" stain product. 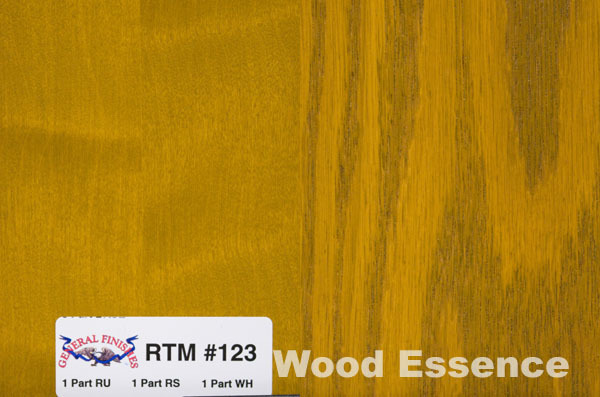 Either method will yield well toned, consistent colors on a variety of wood species. The stain can also be entirely hand applied with excellent results and minimal blotching, even on troublesome woods. 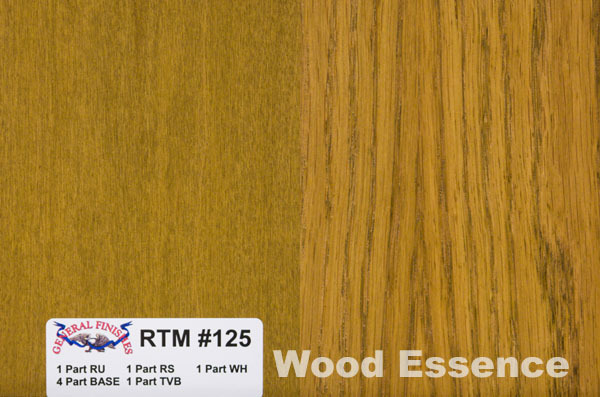 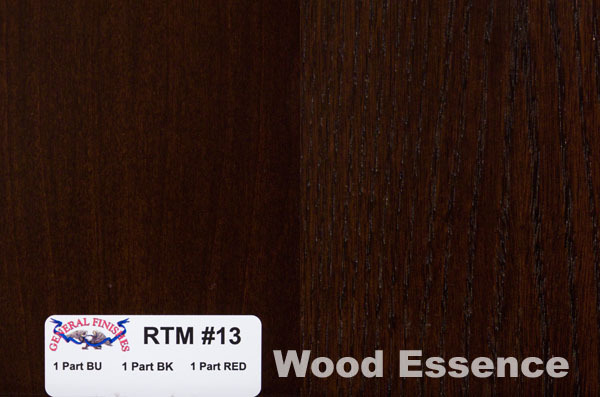 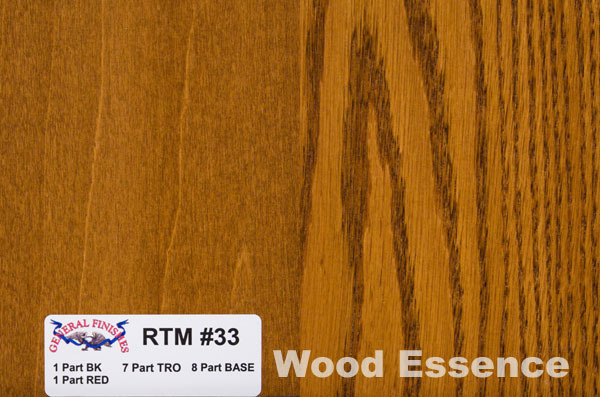 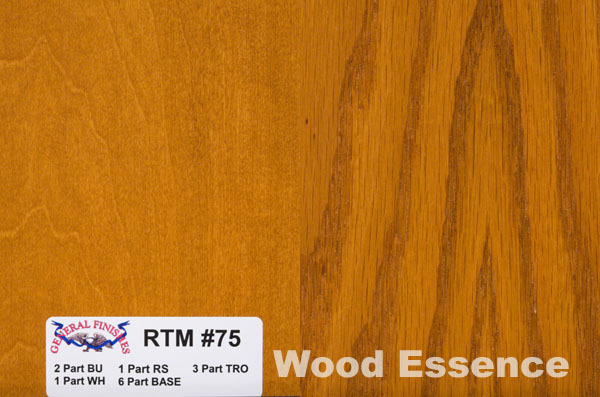 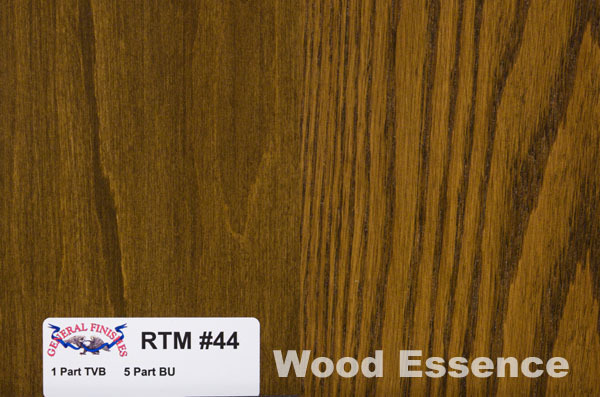 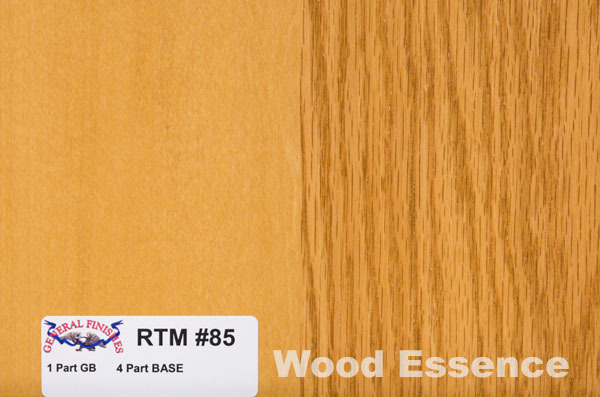 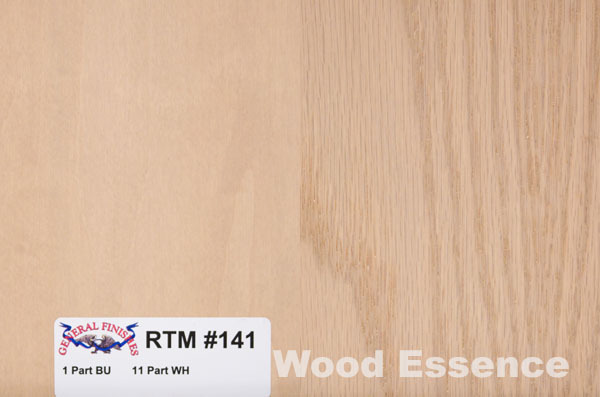 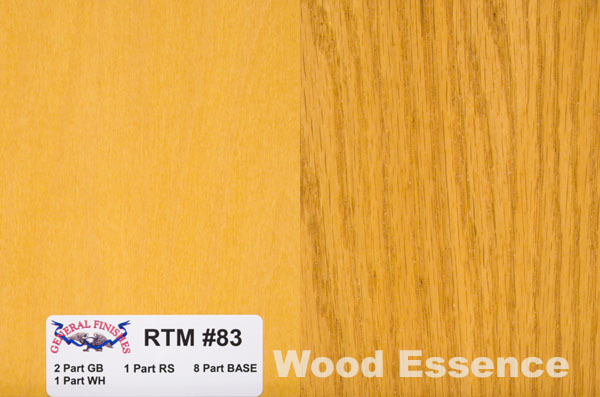 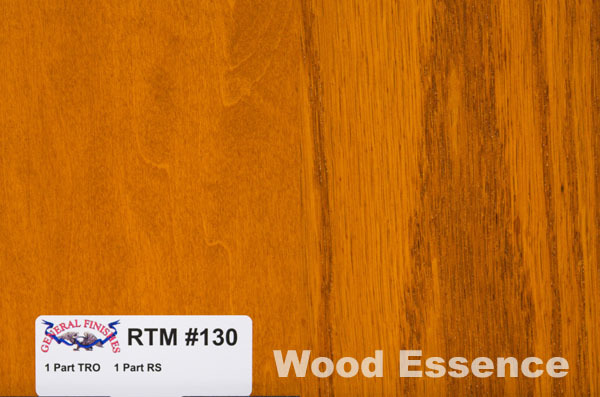 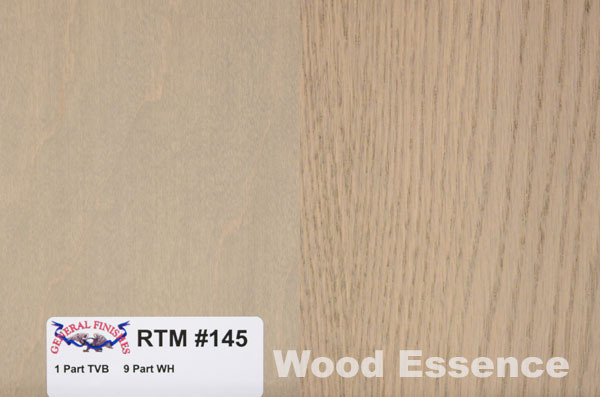 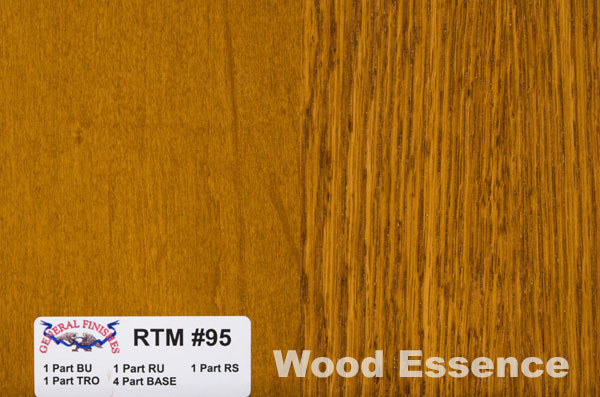 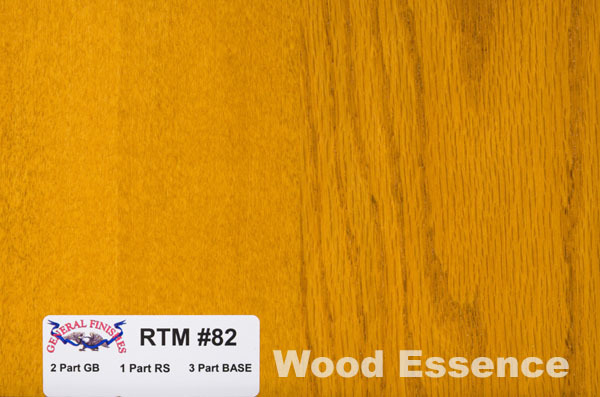 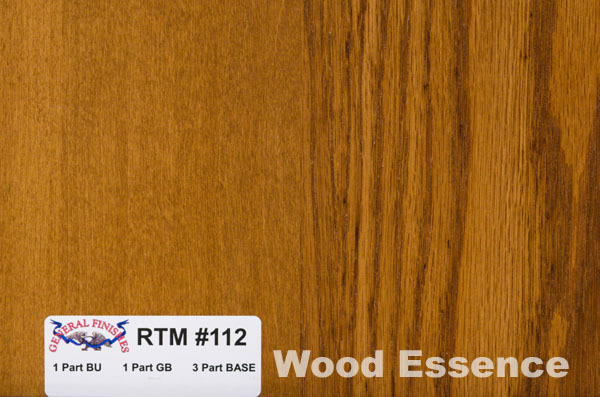 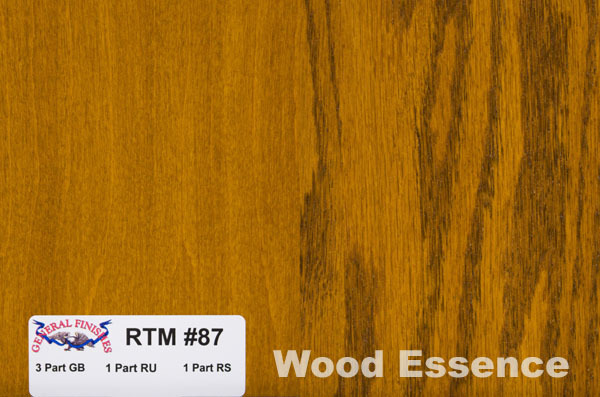 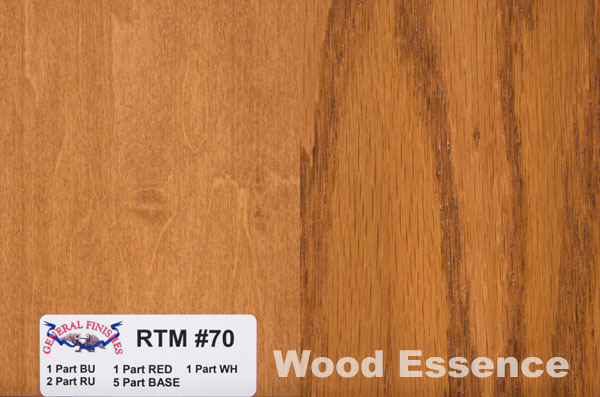 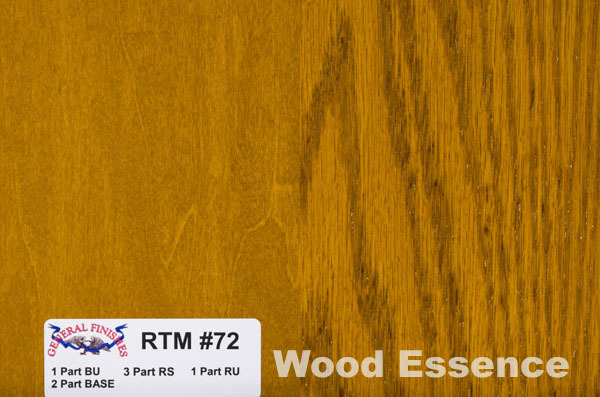 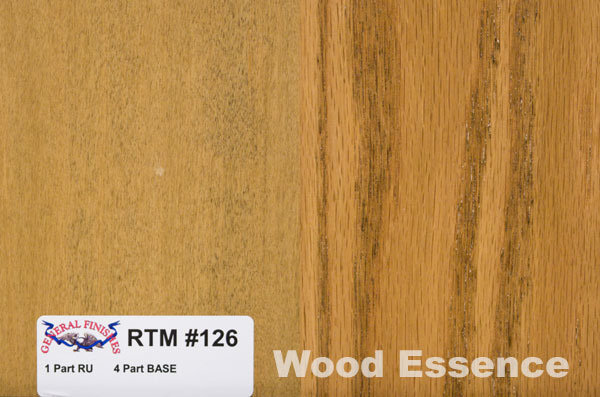 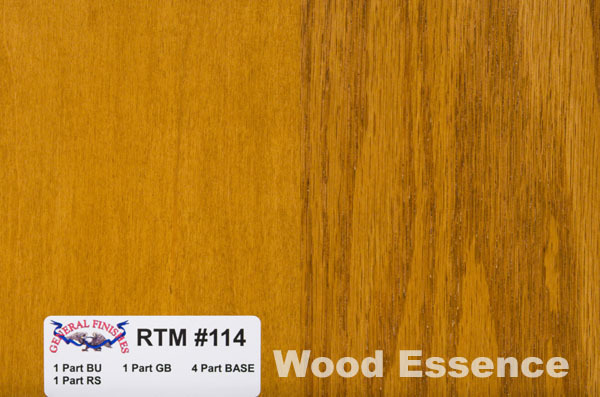 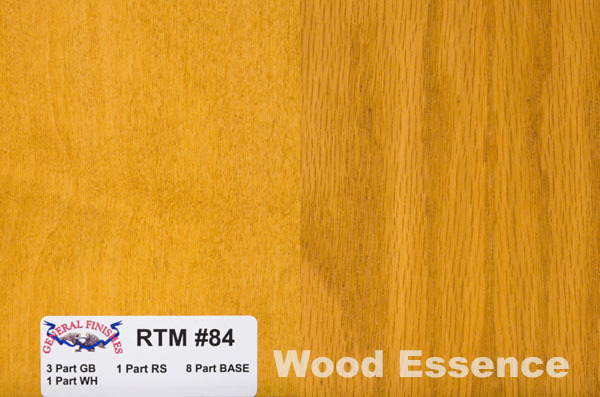 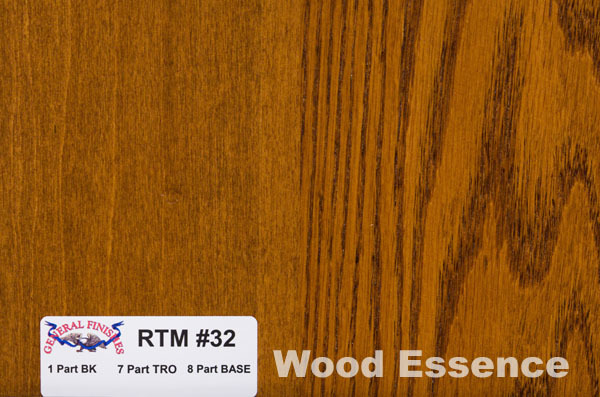 The RTM stains can be applied in multiple passes to develop deeper tones and is ready for topcoating in as little as one hour in good conditions with minimal grain raise. 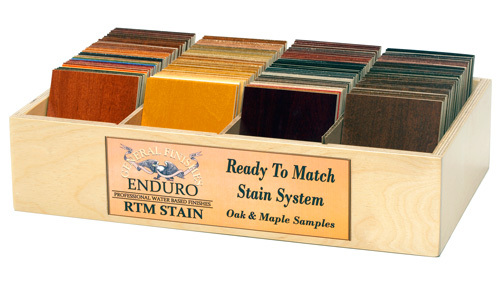 This stain system allows you to utilize pre-formulated colors or develop your own color library from a few standard bases that help you manage inventory and prepare the quantity of stain you require, as needed. 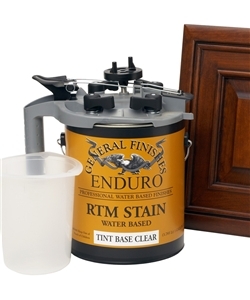 Stain formulas are provided in a simple to reproduce system of "parts", where you choose the size of measure to use whether it be cups, quarts, litres, ounces, gallons or "thimblefulls". So long as you use a consistent measuring vessel, you will be able to maintain consistent and repeatable results. A simple formula example is Color #29, requiring 1 Part of RTM Black + 7 Parts of RTM Trans Red Oxide. 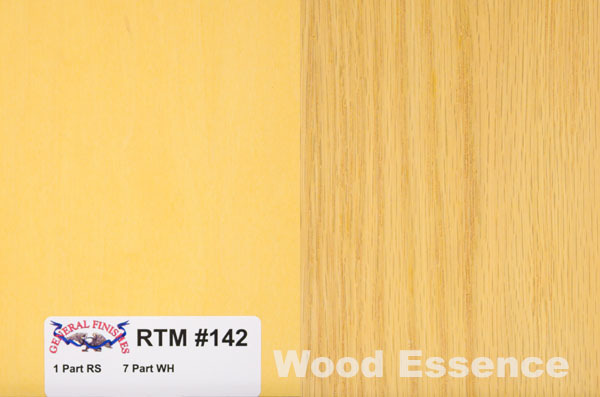 Also available in Ready To Use Pre-Mixed Quantities Here. Unlimited Color Matching and Custom Color creation. Over 100 easy to follow pre-made Color Formulas in ColorBox!